I LOVED this book. 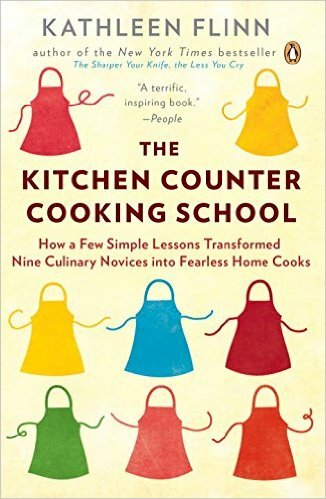 If you love cooking or want to learn to love cooking, I highly recommend this book. This book is for those that love to cook and also for those that want to learn how to cook. It is the story of learning to cook, but also a story about food in general. Cooking is not hard, but it can often be intimidating. This book shares the journey of learning to cook and learning about food. Real food that doesn’t come from a box or can. This would be a great book for a teen or young adult that wants to learn more about food and cooking. There is one chapter in this book that I did not love. It was not necessary to the book and I felt it kind of took away from the book. It was the Class Break Chapter. I plan to have my girls read this book, but I will probably have them totally skip that chapter. Besides that I loved the book and highly recommend it.